Everyone has a pop culture blindspot. Whether it’s for lack of time or lack of funds or just a general lack of interest we all have those movies or tv shows or books that it seems like everyone in the world has experienced except for us. 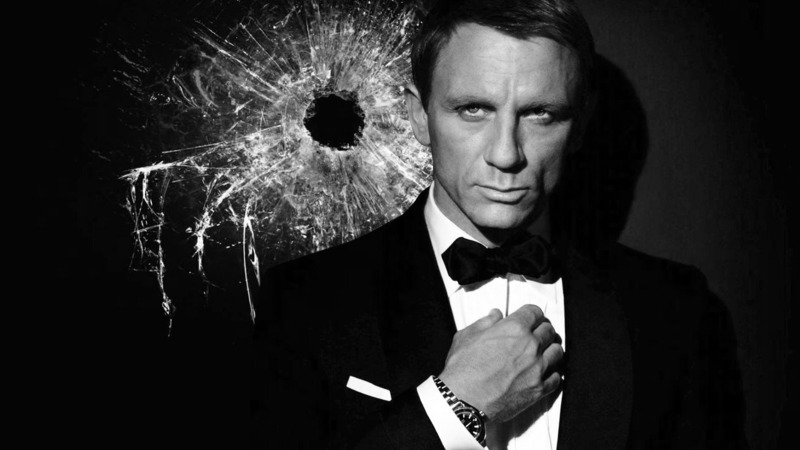 One of my biggest pop culture blindspots is James Bond. This may come as a shock to you, but it’s true – I, a 29-year-old red blooded movie-loving male, have never seen a 007 movie. I don’t really know how it happened. Maybe watching wrestling satisfied all my testosterone needs in pop culture. I don’t have any moral objection to the Bond series. If someone were able to make a case for wanting to show me one of the movies I think I would sit down and watch one. But there’s no way I’m going to ever dive through the entire Bond history. At this point in my life I know I’ll probably just never start watching a James Bond movie on my own. I’ve come to the realization that – even with hopefully many more happy and healthy years in front of me – I just can’t experience everything this world has to offer. With the amount of quality entertainment in the landscape today and the incredible ease of access we have to it, at a certain point you just have to resign that there are some pop culture phenomena you’re never going to get around to experiencing. This is the first time in over 20 years I won’t be spending Masters Week as a resident of Augusta, GA. I have to admit I’m missing the sights and sounds of the spectacle. It’s the biggest holiday on the calendar for the city. 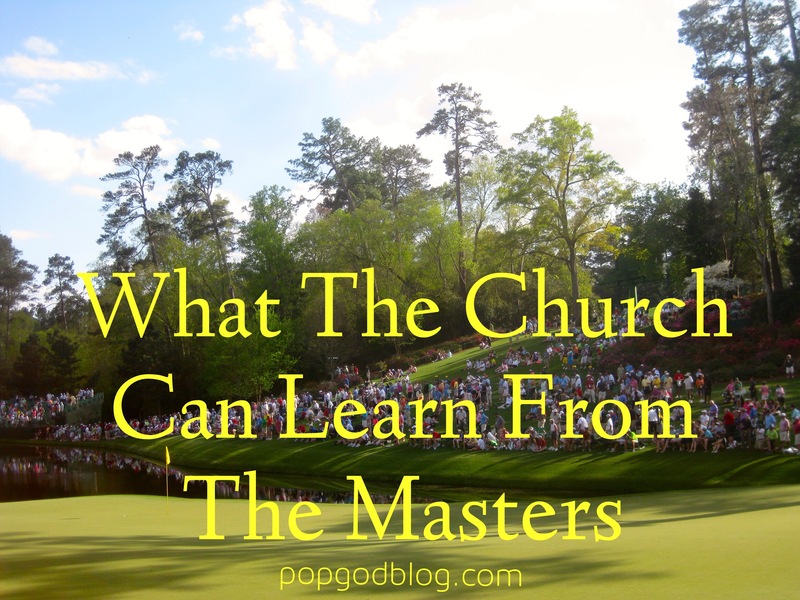 If you’ve never lived in Augusta, there’s nothing really to compare Masters Week with. I guess the closest thing would be to when a city hosts an event like the Super Bowl. But even then it’s a different city every year. For 7 days every year the city of Augusta totally transforms. Washington Road becomes the golf capital of the world. Golf Carts are lined up in front of every business. Even members of One Direction show up. Corporations take over abandoned buildings and parking lots and turn them into pop-up party tents and memorabilia shops. Thousands of residents flee the city, renting out their homes to tourists and travelers and the golfers themselves. 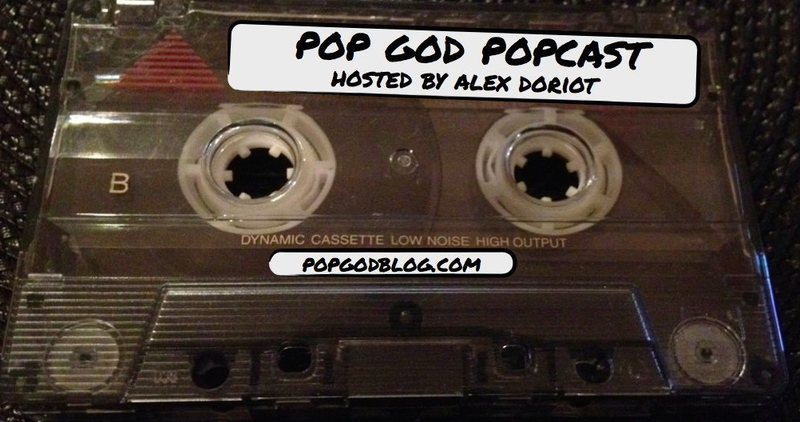 Welcome to the POP GOD POPcast – an exploration into the lives of people seeking God in the present tense. This week’s guest is Former Mayor of Augusta Bob Young. Mayor Young has an incredible story of confident faith which has led him all across the world. 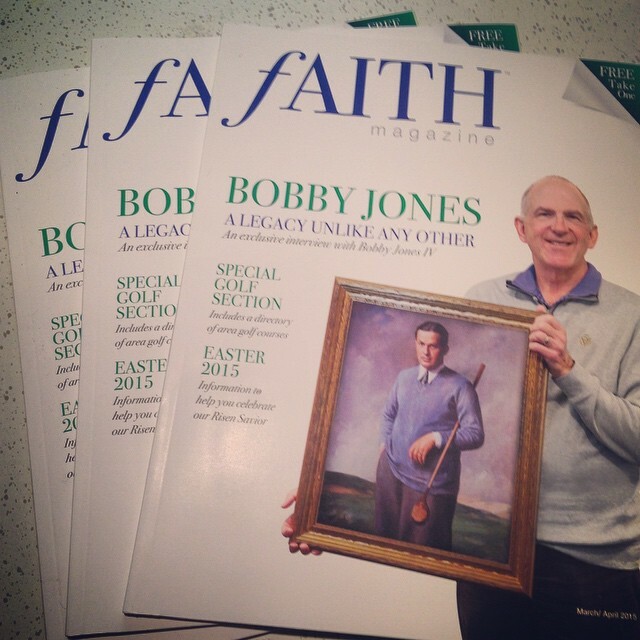 From working as a janitor in a movie theater to broadcasting for the Armed Forces to anchoring the 6 o’clock news to serving as Mayor to working for the President, Bob shares how his faith anchored him along the way. Plus we talk about his friendship with James Brown, helping clean up the aftermath of Hurricane Katrina, and so much more. Enjoy this deeper look inside the life of a leader truly seeking God in the present tense. Subscribe to this podcast on iTunes, rate it, leave a comment, listen to all the other episodes, share it on Twitter and Facebook and anywhere else. I’d really appreciate it. Thanks. I love sharing stories of people seeking God in the present tense. Let me hear your feedback. Leave me a comment and let me know how to improve things, what you’d like to hear discussed, and give me your ideas as to who you’d like to see on the next episode of the POPcast. Welcome to Episode 18 of the POP GOD POPcast – an exploration of into the lives of people seeking God in the present tense. This week’s guest is Carol Rezzelle. Carol is the Director of the Enopion Theatre Company. Enopion has been producing original musical theatre shows across Augusta for 15 years. 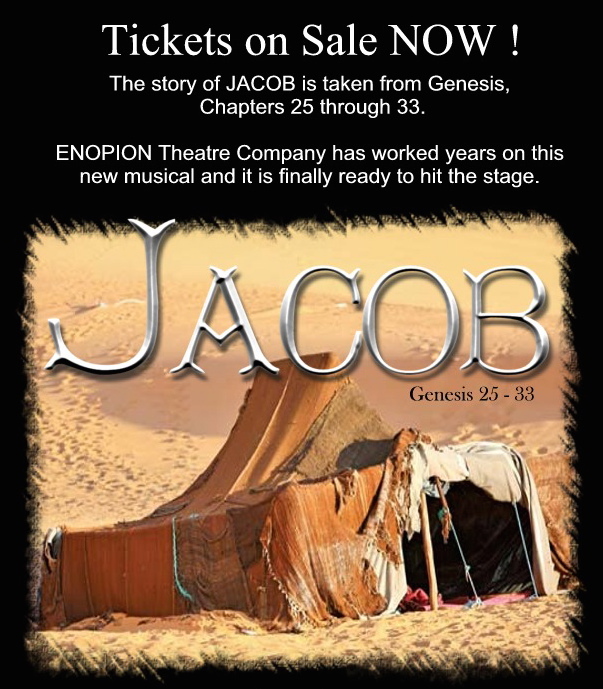 Their latest show “Jacob” takes the stage in May and Carol sat down to chat about the 5 year journey this show has been on. Carol shares how Enopion got started, the purpose of each show, dreams for the future, and talks about the incredible power of theatre to impact someone’s life. 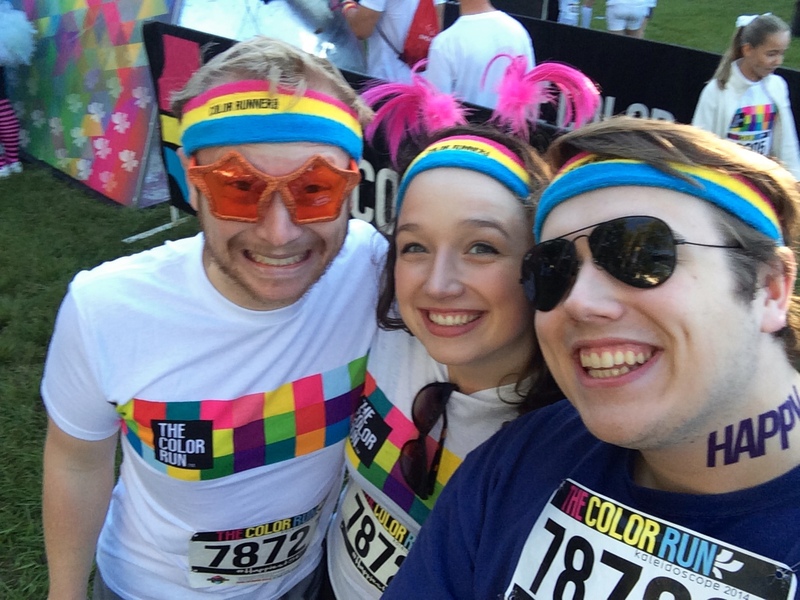 Enopion is a real DIY passion project for Carol and her husband and you’ll understand why they’ve poured their lives into it after listening to this interview. Enjoy this deeper look inside the life of an artist truly seeking God in the present tense.